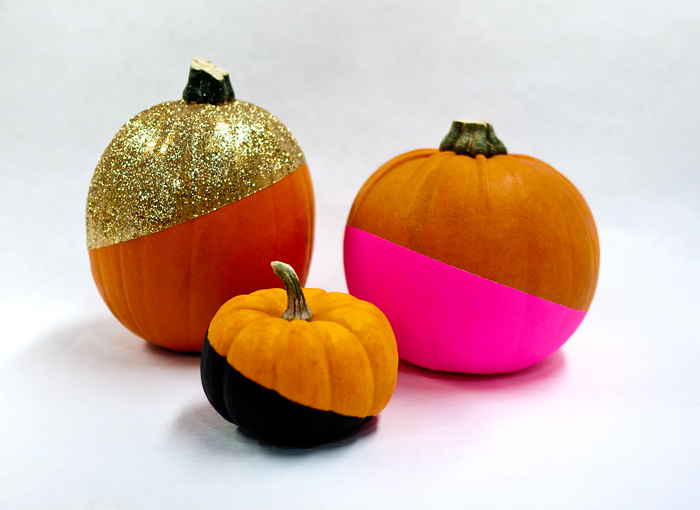 I am absolutely mad about these painted pumpkins! 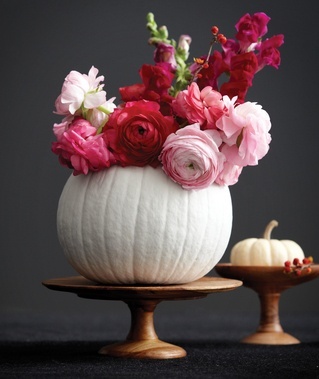 I'm all for your average silly jack-o-lantern... but these are SO amazing and would fit so nicely inside for a gorgeous tablescape or mantle. Notice a trend here with the color as well? Yup. Pink. I am obsessed with pink! In fact, I'm planning on painting my bathroom pink in the very near future! 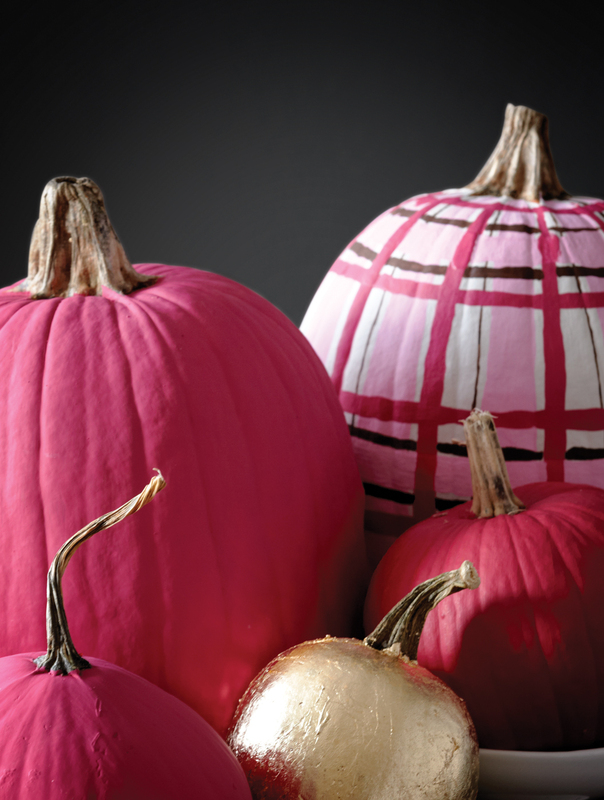 The kiddo and I are headed to the pumpkin patch this weekend and you bet my eyes will be peeled for a few pumpkins to try these techniques on! 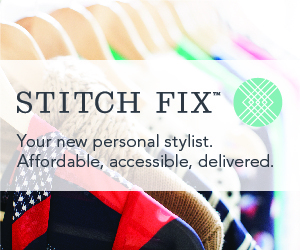 I can't wait to show you my results! 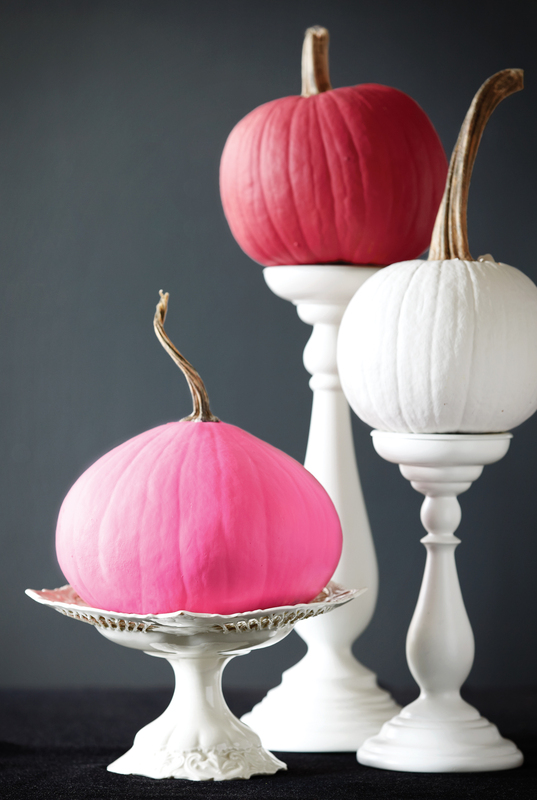 All images from Chatelaine, except for the wonderful dip painted pumpkins from Ciera Design, head over for a full tutorial.